Out tomorrow 21st May is a brand new children's book from author Kate Wiseman. 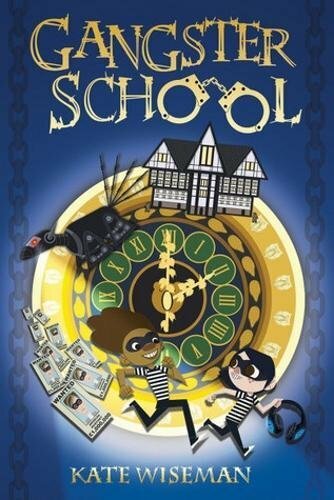 Released by Zuntold Press, Gangster School is suitable for young readers around 6-8+, full of good humour and friendship, and it's sure to be popular. 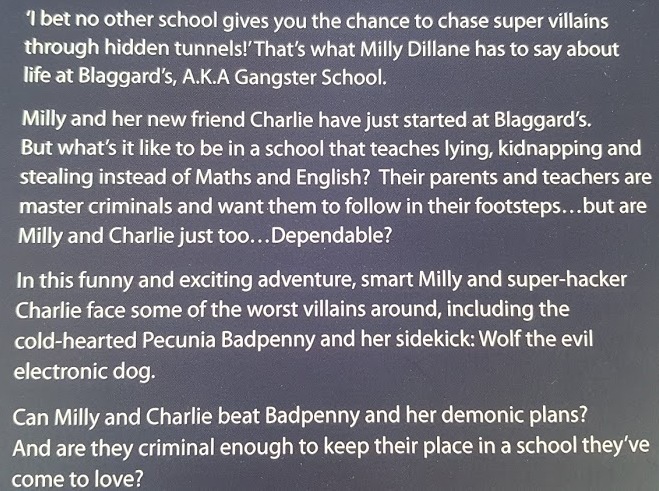 We were sent a pre-release copy to review, so we already know all about Blaggards, the very desirable school for future criminals. Less desirable is Crumleys, which is nearby and offers plenty of opportunity for the pupils from both schools to test their skills on each other. 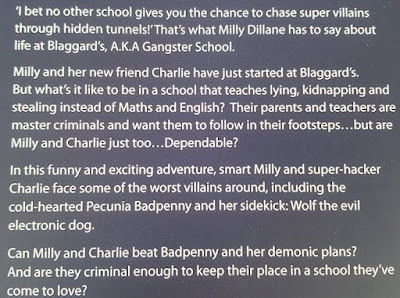 Our heroes are Milly and Charlie, who are just starting out at the school. They are both smart young people and have excellent skills that will make them master criminals, but they both lack a passion for delinquency, preferring fairness and feeling uncomfortable with the behaviour of fellow students and what they are learning in classes. The characters are all really likeable and believable. They don't have any magic or super-powers, they use computers and robots to carry out their plans. They not only have intelligence, but are the sort of kids you could describe as nerdy cool. At the beginning of the story we are introduced to the grand contest which takes place each year. The Lightfinger Trophy will be won by the group of pupils who can steal the most expensive item. The group with the least valuable entry are expelled and will end up at Crumleys. It's while they are working on their entry to The Lightfinger Trophy that Milly and Charlie's adventure really begins. They uncover a dastardly plot, and it is up to them to save the school. This is a modern tale set in a boarding school and does suffer from following after the success of Harry Potter, as there are obvious comparisons that can't be avoided. That said, it stands up well and is a good old-fashioned school tale of friendship and moral values. The writing is fun and enthusiastic, the conversations witty and sensitive, and you feel the character's excitement and really want them to do the right thing. 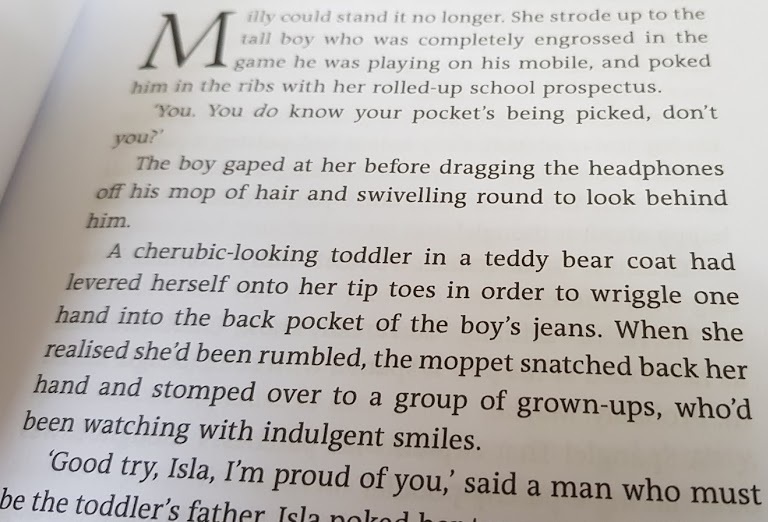 I think a couple of the descriptions of criminal activity are a little close to a 'how-to', but that may just be me being naive, and I was very worried about which way the story was going for quite a while. Thankfully crime doesn't pay at all, and proves far less enjoyable than honesty. *Phew* Moral virtues intact. A good read for a confident independent reader who enjoys reading modern fiction. The recommended age is 6+, but I think it's better suited to 7-8+ because of the content and complexity. 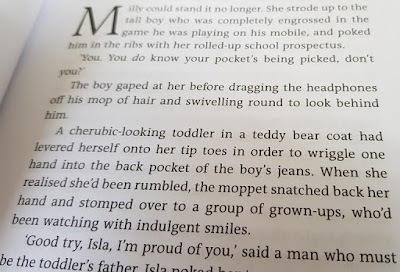 The finished copy has illustrations, breaking up the text a little more for younger readers. 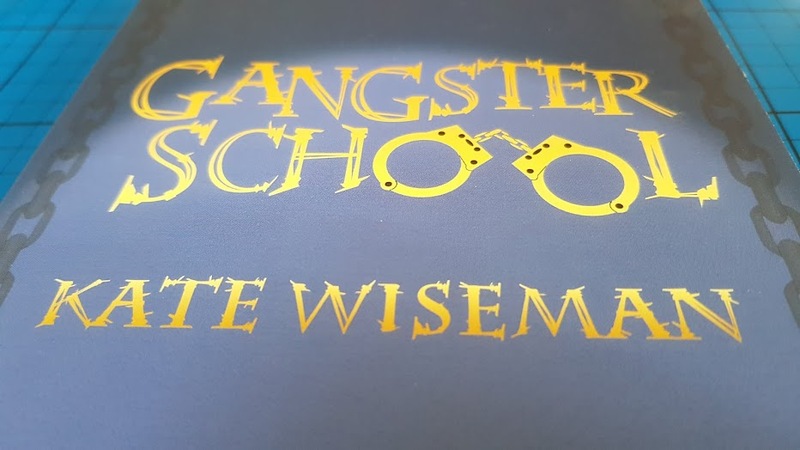 Gangster School is written by Kate Wiseman and with illustrations by Isla Bousfield-Donohoe. Paperback, 192 pages. Published by Zuntold and available to buy from Monday 21st May 2018. From all good book shops instore and online, including Amazon (*affiliate link). We were sent our copy of Gangster School for review. The *Amazon link is affiliate, which means if you order through my link I earn a few pence, but you don't pay any more.